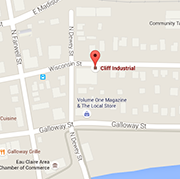 Cliff Industrial | We build, rebuild & repair machines, equipment, fixtures & tooling. 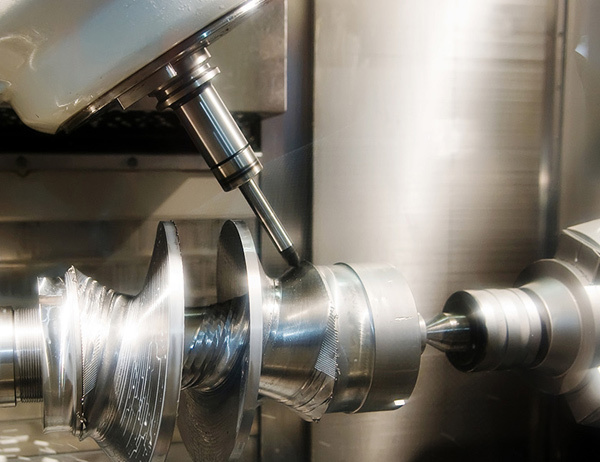 Cliff Industrial provides precision wire EDM services to customers who require close tolerance cutting of complex geometries. Screw machines (also known as swiss style or swiss type) are designed to be extremely proficient for the manufacturing of small parts and also for long, slender parts which would deflect or vibrate when turning on a lathe. Gun drilling is a process that produces deep, straight holes in a variety of materials. 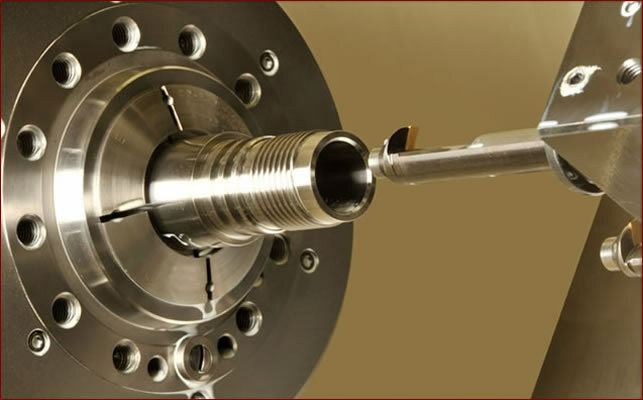 A gundrill tool differs from a conventional twist drill by its unique head geometry; a standard gundrill has a single effective cutting edge.